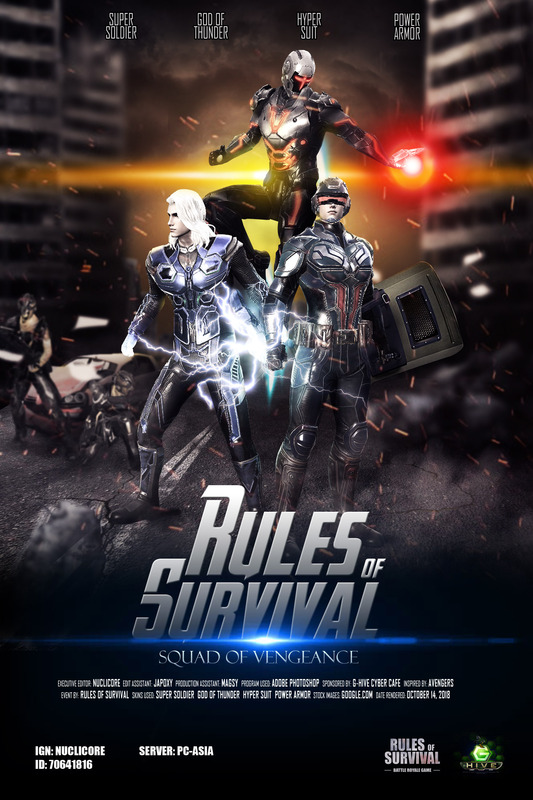 Synopsis: This is a story of one ROS Squad whos one member landed on an enemy infested zone. After a grueling attempts of hiding and running, she was eventually captured and beaten to death with rubber chickens. Now the remaining members are out to seek revenge over their fallen comrade! Watch as they scour the map, hunting and killing every enemy the come across. Will they be able to bring justice to their team mate and get a Chicken Dinner? or will they meet the same fate as her with rubber chickens? ?